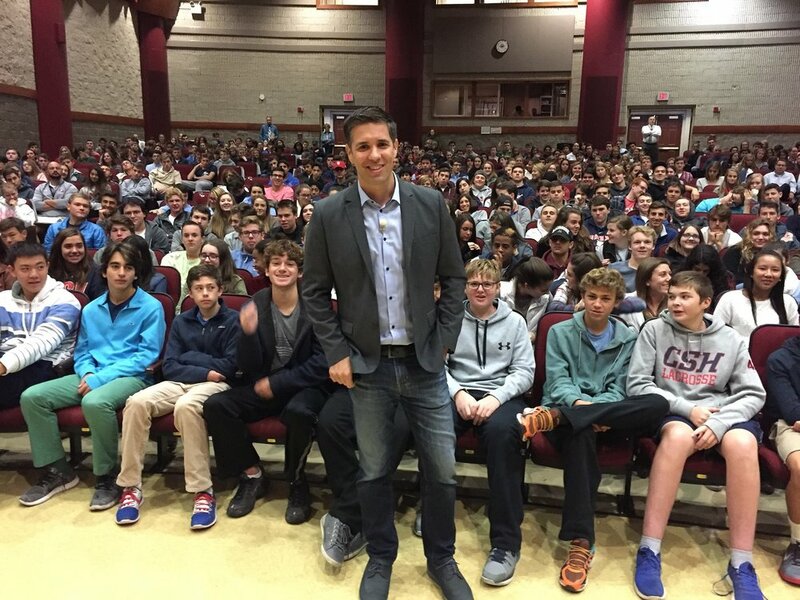 Instead of lecturing students on how to behave online, Josh talks to students about their future and how their digital footprint can have an impact. Josh shows students why they need to use social media with a purpose instead of a pass time. When students become ambassadors of their own digital safety they begin to make smarter choices online. The negative effects of social media on teens and tweens can be obvious for parents and educators but there are rarely discussions around the positive impact of social media. 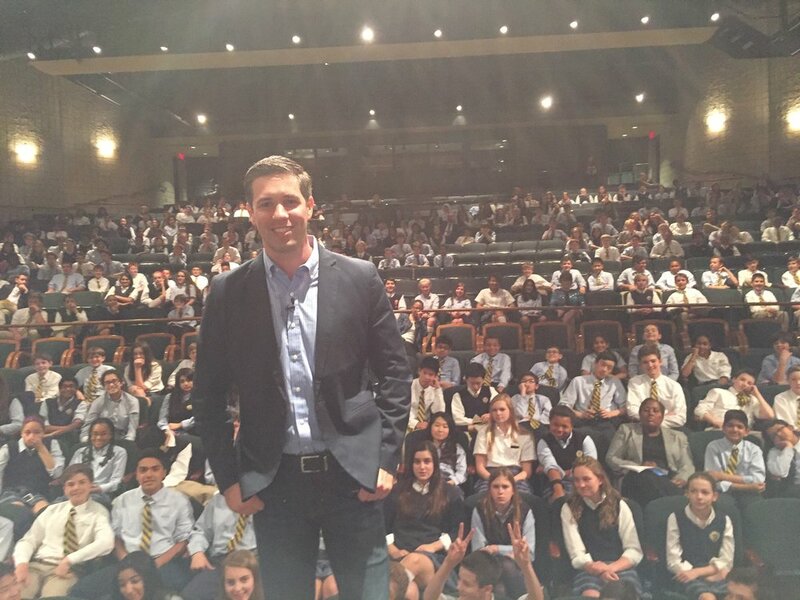 When Josh speaks at your organization, he’ll show students how social media can be used to create a positive resume of accomplishments. Instead of relying on software to keep students safe, Josh shows parents how they can protect their children on 40+ popular apps. He’ll walk parents through the dangers of each app, where teens might be hiding their activity from parents, and how parents can keep their children safe. Josh covers all of the top teen apps and his safety techniques work on any network. The biggest struggle parents and educators have when it comes to online safety is setting screen time guidelines. Josh takes a deep dive into building a healthy relationship with screen time and shares techniques for modeling positive behaviors, empowering students to self-regulate, and getting students excited about partaking in offline activities. A student’s online footprint can shape their reputation—and their college opportunities—in ways they might not anticipate. 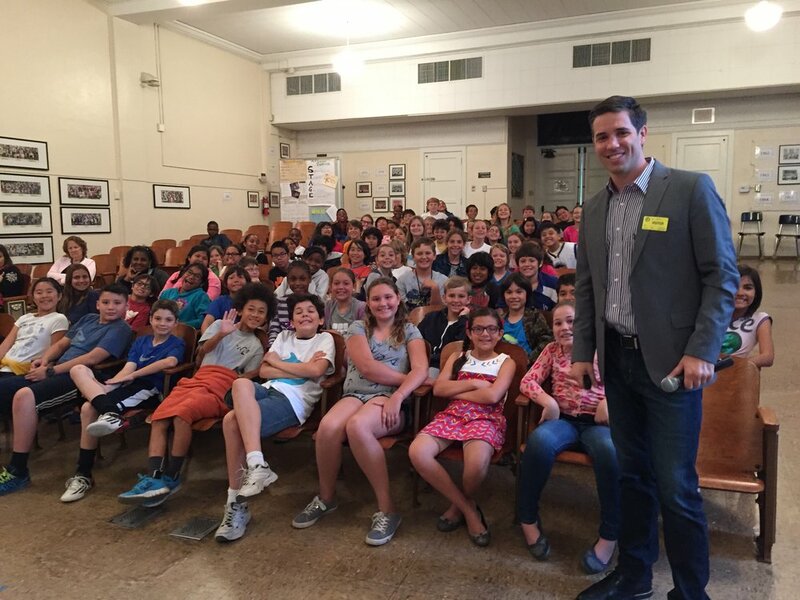 Using real and engaging stories, Josh shows students and parents how their digital footprint can help or hurt their future. Teach your younger student how to be safe and shine online with "Light, Bright and Polite for Parents & Teens". Teach students how to shine online for their future career with "Light, Bright and Polite for Teens & Young Adults". 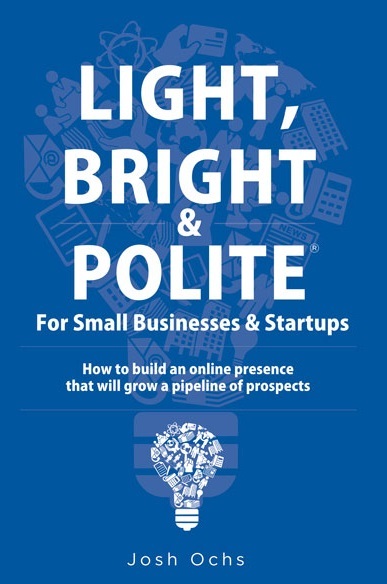 Learn how businesses and professionals can shine online using social media with "Light, Bright and Polite for Professionals". Josh teaches you the negative effects of student social media and the 25+ bad social media apps your students should avoid.